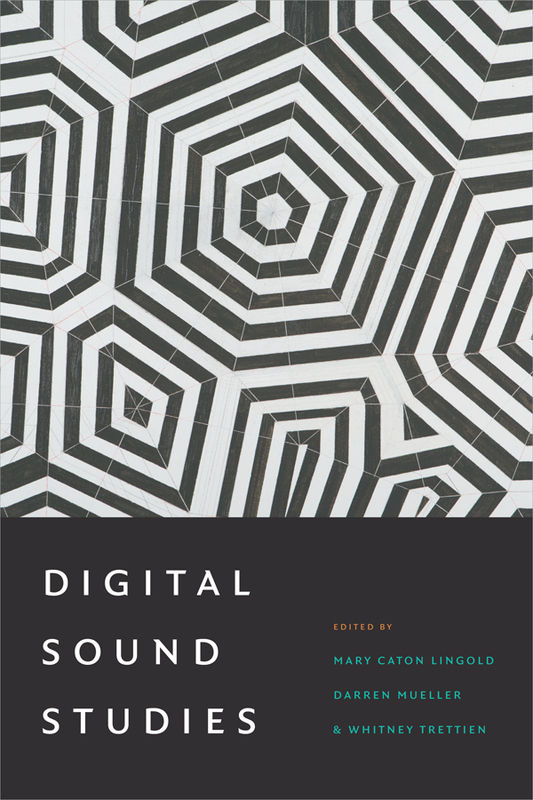 The FHI congratulates three former members of both the PhD Lab in Digital Knowledge and the AudioVisualities Lab, Mary Caton Lingold, Darren Mueller, and Whitney Trettien, on the release of their co-edited book, Digital Sound Studies, on contemporary sound studies. We are proud to have funded the initial collaboration between these three graduate students, the Soundbox project, through a Duke FHI Graduate Digital Scholarship Initiative seed grant in 2011-2012. This resulted in the Provoke! Digital Sound Studies digital collection, and eventually this co-edited publication. Congratulations Mary Caton, Darren, and Whitney!